In Hollywood they have Kylie Jenner, the 18-year-old Keeping Up With the Kardashians star and model has amassed more than 33 million followers on Instagram, topping other Instagram accounts by being the 9th most followed Instagrammer worldwide. However, she does have a number of competitors who are also celebrity kids and young artists, among them are Zendaya (10 million), Brooklyn Beckham (4 million) and Jaden Smith (1 million). In light of these Insta-Kids phenomenon, we decided to take a look at these young adults who will impress you with their strong social media presence in Malaysia. The young filmmaker Ling Big Yong rose to YouTube stardom in 2013 after his video entitled “中学生谈恋爱 Students Fall In Love” went viral. Born in 1997, this 18-year-old young man from Bintulu was already actively involved in film making when he was in Standard 4. He has now 97.1k followers on Instagram. Luqmanul Hakim, better known by his online alias Luqman Podolski, is a local Internet personality. He has made a name for himself in Malaysia as a popular Vine user and has over 27 million loops on Vine. Meera Alyanna Mukhriz is the the daughter of Tun Mahathir’s son Datuk Seri Mukhriz Mahathir. The granddaughter of Tun M has amassed more than 28k followers, especially since her selfie photos with Tun M went viral. Muhammad Shafieq Shazwan Zamros or better known as Afiq, this 18-year-old was a child actor who participated in a local reality television singing competition for children aged 8 to 12 when he was 11 years old. Besides that, he acted as the young Tun Dr Mahathir Mohamad in a play called Tun Mahathir 1 & 2, one of the best plays in partnership with local celebrities such as Erra , Zizan Nin and others. Afiq boasts a large following of 188k followers on Instagram. Born in the year of 1994, Yang first started blogging at her blog which she describes as “a platform/diary to express and share her thoughts in life”. She used her writing skills to release a romance novel entitled Love Has Come when she was at the tender age of 16. This beauty needs no introduction. Farah Ann, the 21-year-old talented Malaysian gymnast made the nation proud by winning won six medals at the Southeast Asian Games 2015. Johanis Sani, the 18-year-old online beauty vlogger and female singer has over 98k followers on Instagram. Her feed usually consists of fashion shoots, cosmetic products, song covers, and more. Isyraf Danish, he is the son of Datin Zyla Ariffin, former actress and model. It appears that Isyraf picked up his mother’s good looks, thus explaining the followers and likes on his social media accounts. His Instagram has 224k followers and features friends, family, countless selfies, cars, and funny dubsmash videos. Joyce Chu, or famously known as Si Ye Cao, rose to fame after the music video of her song Malaysian Chabor was released. The song has since earned more than 9 million views on YouTube. Chen Lok Ching, better known as Stella, is an Internet personality attached with Red People (managed by rapper-songwriter Namewee). 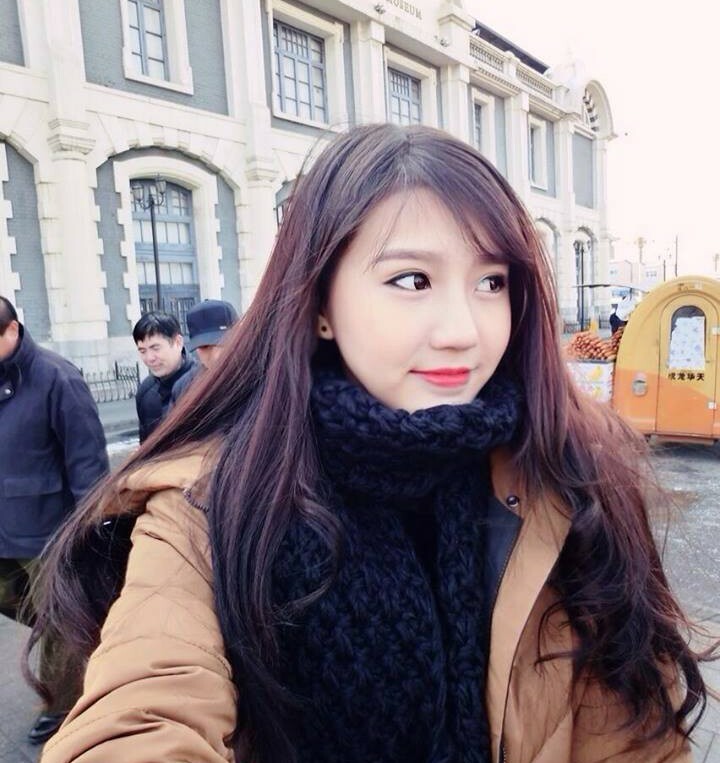 She is also a full-time student studying Mass Communication in a local private university.